The song was covered by Daryl Braithwaite on his 1990 album Rise. It was released as a single in January 1991 and reached No. 1 on the Australian singles chart in May. 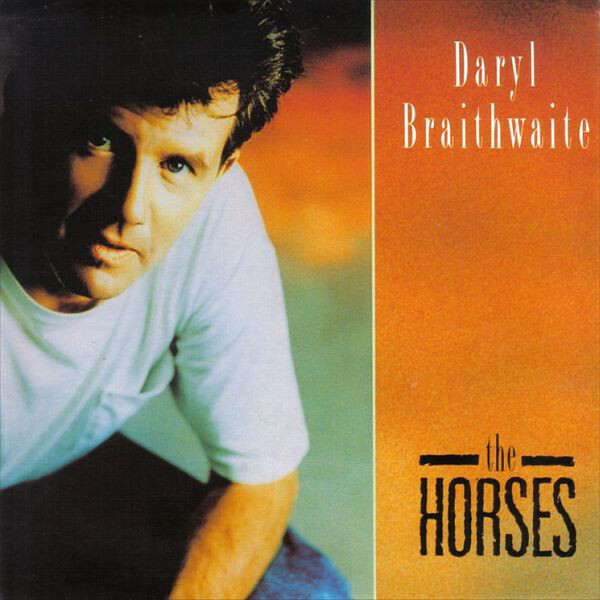 "The Horses" was certified platinum in Australia by ARIA. Margaret Urlich provided the female vocals on the recording but chose not to appear in the music video due to other work commitments. A model, Gillian Mather, lip-synced Urlich's voice for the video.